The Nigerian National Petroleum Corporation, NNPC plans to increase its crude oil production to 1.8 million barrels per day, bpd in 2019. You see, Nigeria’s crude oil production determines whether Nigeria remains poor or get out of it. And that is because even if oil prices go up, and the quantity of crude produced by the country doesn’t go up, there is no way the country will benefit from it. And that may have informed why the Nigerian government plans to increase its oil production to 1.8 million barrels per day, bpd in 2019. The Managing Director of Nigeria National Petroleum Corporation, NNPC Maikanti Baru disclosed this on Tuesday while noting that condensate production would also be raised to 0.5 million bpd. 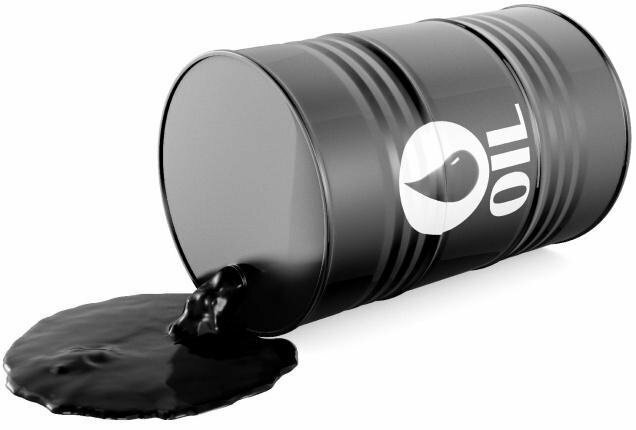 Baru told Reuters that at the moment, Nigeria produces 1.6 million bpd of oil and 0.4 million bpd of condensate. He added that NNPC could also sign crude-for-product deals with Shell and ExxonMobil, similar to the one signed with BP on November 1, if they showed interest. NNPC imports about 70% of Nigeria’s fuel needs, mainly gasoline, via swap contracts. It has contracts, known as direct sale direct purchase agreements, with 10 consortiums that include trading houses Vitol, Trafigura, Mercuria and Total.